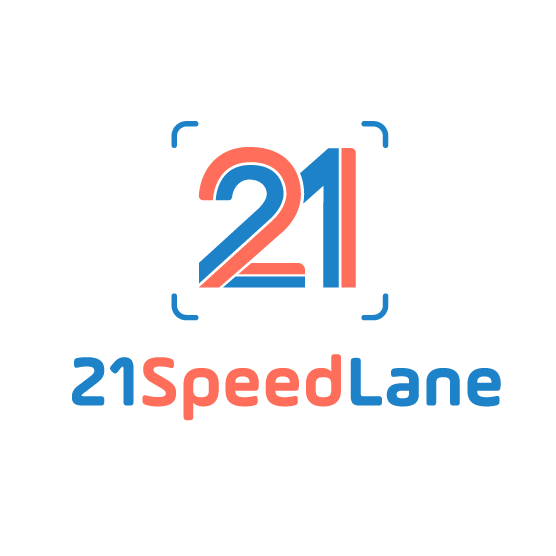 We are 21SpeedLane, a local company that provides digital registration solutions for events. 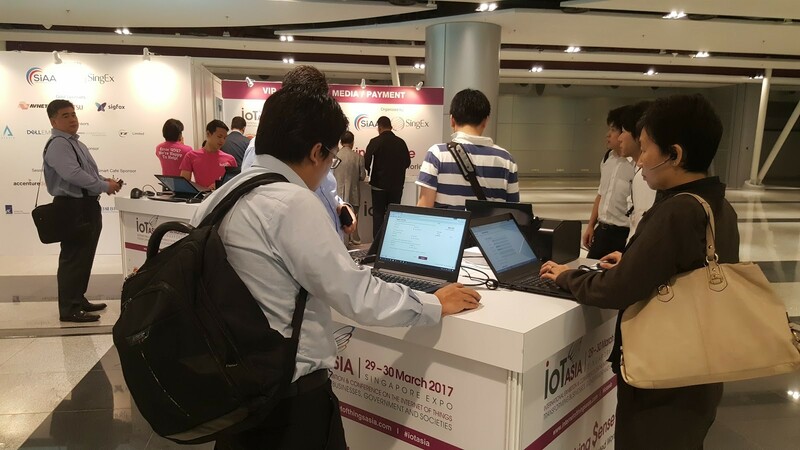 Say goodbye to long queues and manually check-in using the Excel sheet. 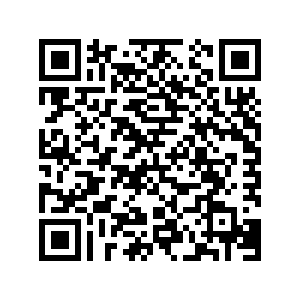 With us, your guests just need to scan the QR code in seconds using our event registration system. If you need the guests to wear the tag all the time during the event, plus you would like to track their attendance in many different rooms/workshops, we can print out the QR code along with their details in seconds! Let's change the convention, save more trees as well as time! No more sweating at the registration counter and scrabbling to find the right name! We are dealing with Clients from many different industries. If you are still studying, this could be a good opportunity for you to meet "the real consumers". Who says doing a part-time job is purely for money? We say it is for both money and experience, for you to build a strong foundation when you graduate and enter the real world.